Life treats Rouge roughly, but that makes her strong enough to endure the battles ahead. I love that toughness in her, how at the worst time of her life she is showered with gifts. She is more special than she realises, not just in why everyone is after her but because she forges strong friendships which endure severance. Plus there is the cool part of her new powers too......I'm not spilling any beans! Go read it! 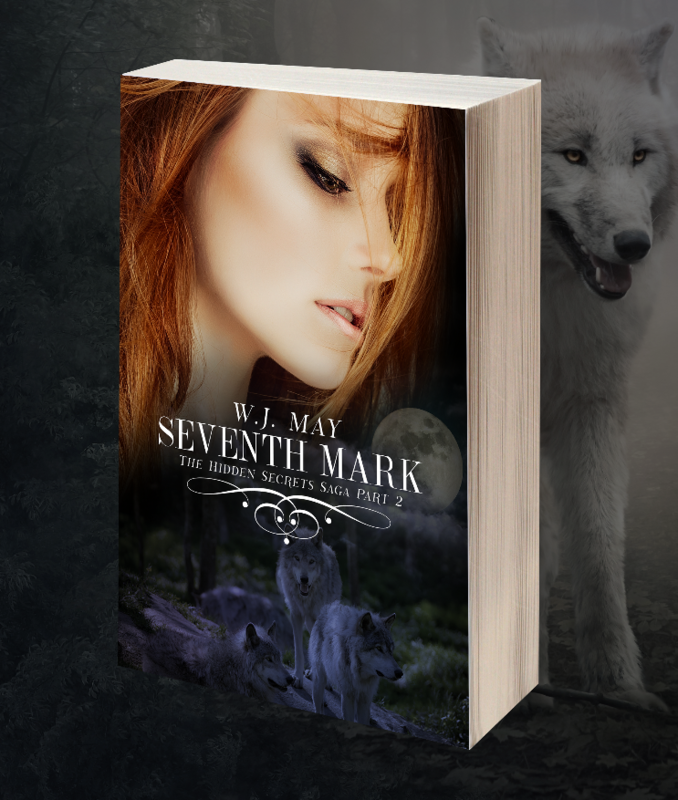 Part 1 of Seventh Mark is now free! Once again W.J. 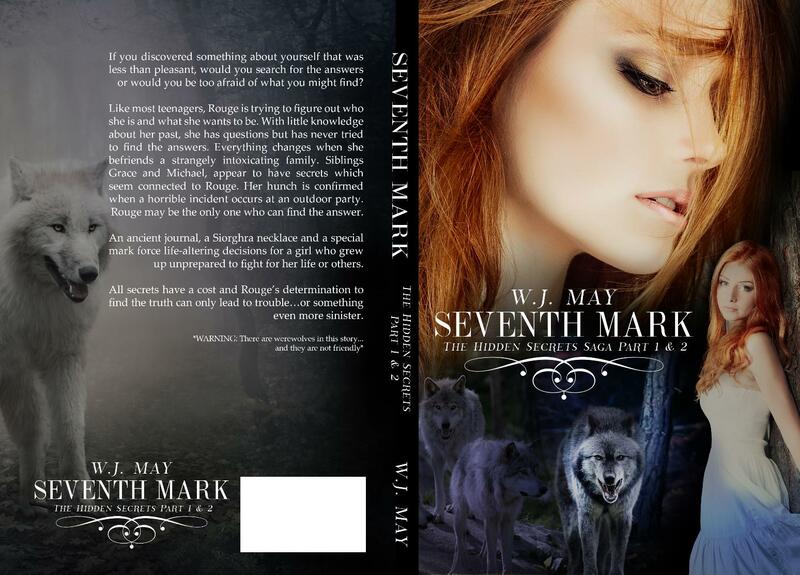 May has delivered an awe inspiring tale of the supernatural! I have been a reader for most of my life and there are many authors numbered among my favorites. They include Anne Rice, Clive Cussler, and Nora Roberts. I wait anxiously for their next book and dive headlong into it, forcing myself to come up for air at the end of the story. Now, in addition to those mentioned, Wanita May takes her place of honor beside those other great authors, craved into the side of my own “Mount Readmore”. Rouge Riding is a mixture of a lot of things … and you can’t help but want to like her … love her … pity her … and cry for her … all at the same time. Rouge is a teen girl that has been lost in the Foster Care system all her life. She doesn’t know her parents or her past, but she is looking for her future. Just when Rouge thinks she has found the first home and couple to call parents, she is kicked out on the streets again. That’s when Rouge’s story begins. She is taken in by Michael and Grace, a brother and sister who seem to have a special connection. They realize that Rouge is special, with special talents and abilities. 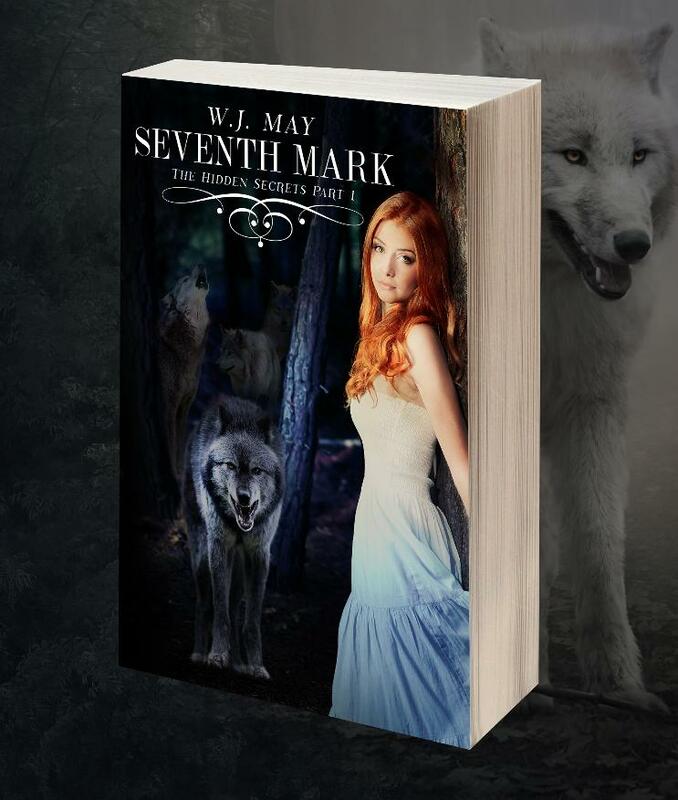 This entire story is jam packed with elements of the supernatural. Even the names of the characters are connected to the Spiritual world … Caleb, Michael, Seth, Grace, and Sarah … and May brings out supernatural ideas that make you ask, “Is this fact, fiction or folklore?” and leaves you to answer your own question. The entire story is enjoyable from beginning to ending. It’s light, wonderful storytelling at its best … perfect reading for the teen or the teen at heart. I invite you to follow this mesmerizing story to a fairytale ending … an ending that only opens the doors to further adventures. I purchased my copy directly from the author.